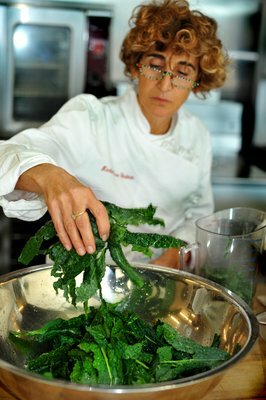 In celebration of Thanksgiving and me being back in the Studiola driver’s seat for a bit, I will present to you the digital transcription of my interview with Martha Rose Shulman, who was busy working on her new book, The Very Best of Recipes for Health around the time we chatted over email last summer. She kindly agreed to answer the questions and have me carry them around with me until I could devote a nice chunk of time to an online Studiola visit. It is from Ms. Shulman I’ve learned about what mediterranean olives, plump oranges, and red onions can do to your mouth. Visit the Studiola in between stuffing your face, cheering on your favorite college football team, or swapping stories, true and untrue.